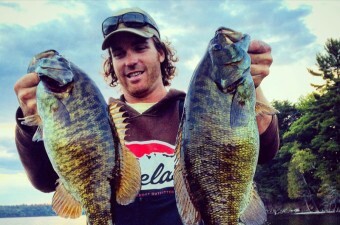 Tyler Dunn Guiding offers a year round fishing guide service that specializes in unique, personal fishing adventures throughout the entire Algoma region. 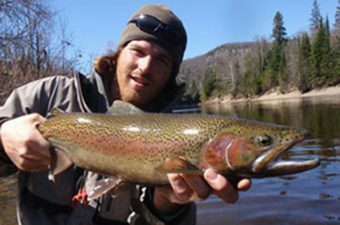 These trips include many inland lakes, the St.Marys River, Lake Superior and several of Lake Superior’s north shore rivers. 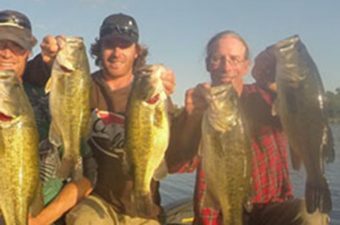 Enjoy world class fishing for smallmouth/largemouth bass, steelhead (rainbow trout), musky, brook trout, lake trout, splake, walleye, salmon and many other species. Boat, kayak, canoe or wade fishing available. Winter ice fishing packages available. Large groups and all levels of experience welcome! 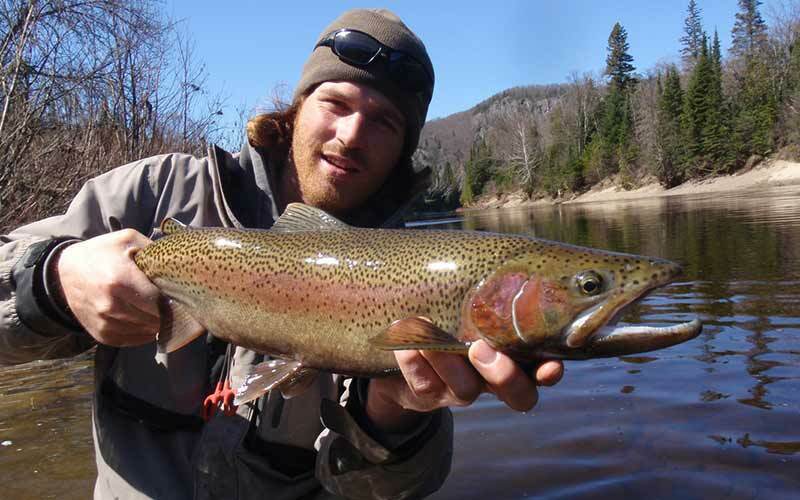 Fishing on Lake Superior tributaries with a great guide to show you all the secret spots!